The alleys of the Oltrarno and the Art of Molatura of the Moleria Locchi. 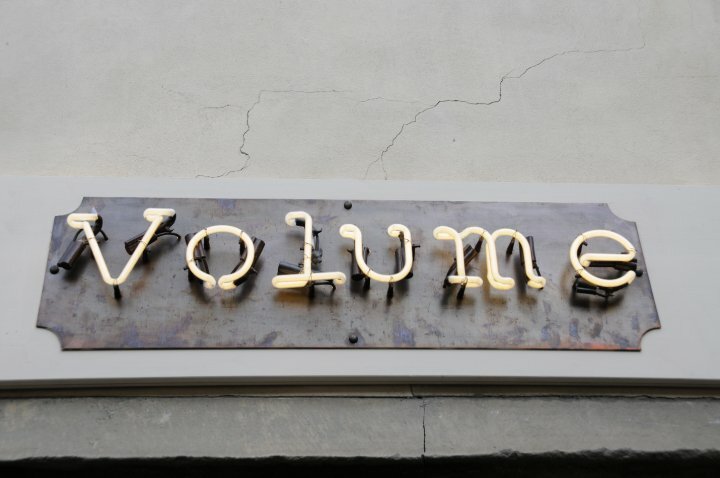 Drinks at Volume Firenze. 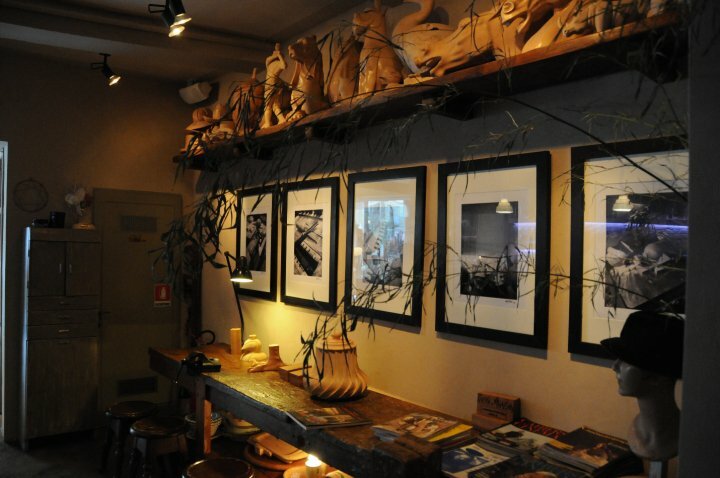 After the success of the first two meetings, here comes the third installment of Artigianato&Aperitivo: we meet on April 11th at 6:00PM in Via del Burchiello, 10. 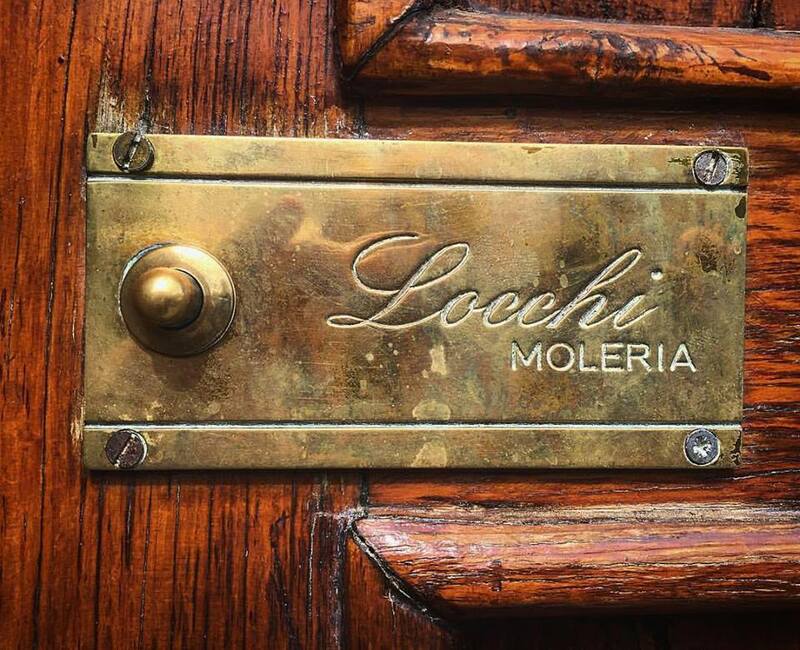 We enter the wonderful workshop of Moleria Locchi, an internationally recognized reference point for the sophistication and preciousness of its products. 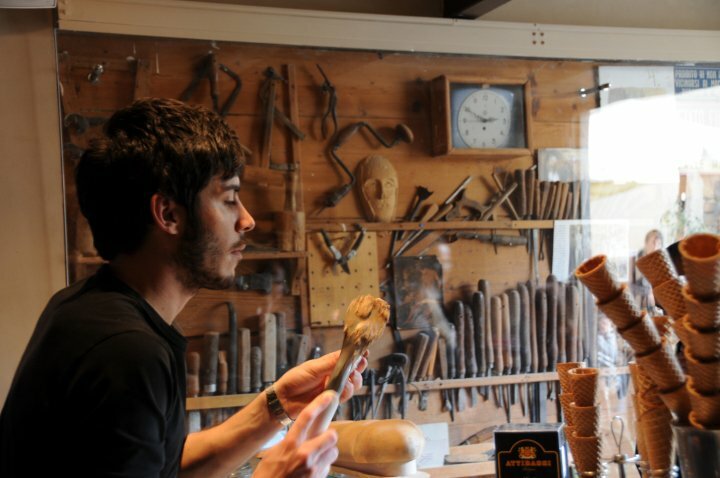 Locchi’s workshop is located in the heart of the Florentine Oltrarno. 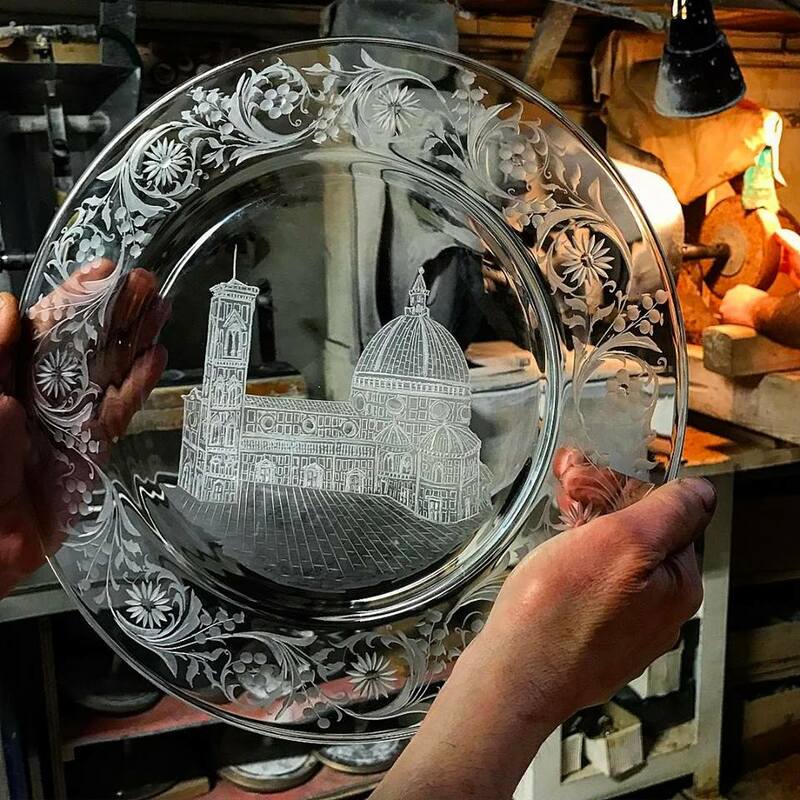 In this bottega – world famous for the quality of its restorations on precious glass and crystal objects – the work is made with ancient “mola” (grinding wheels) and using traditional techniques that are constantly refined with a careful research. 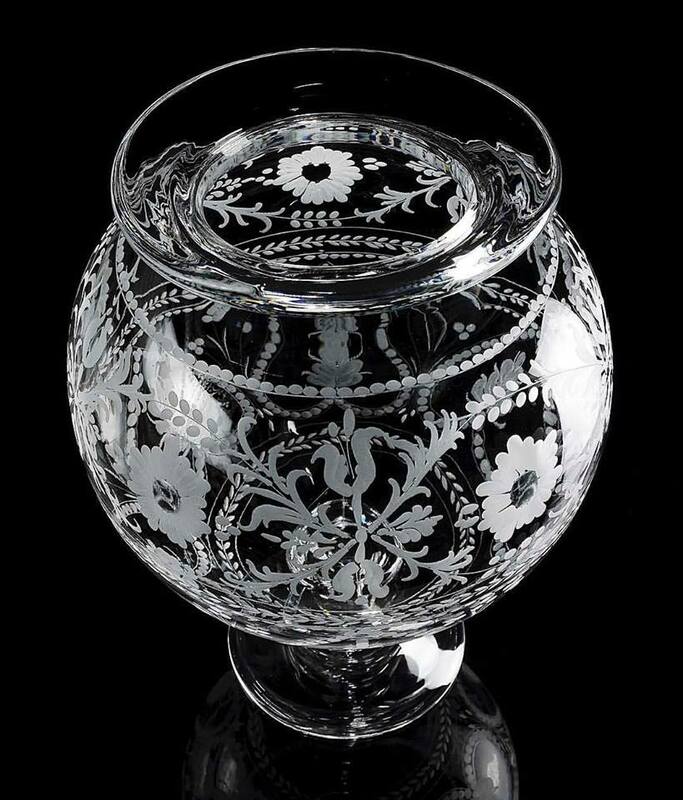 Locchi performs restorations and engravings on crystal objects from the end of the 1800s. 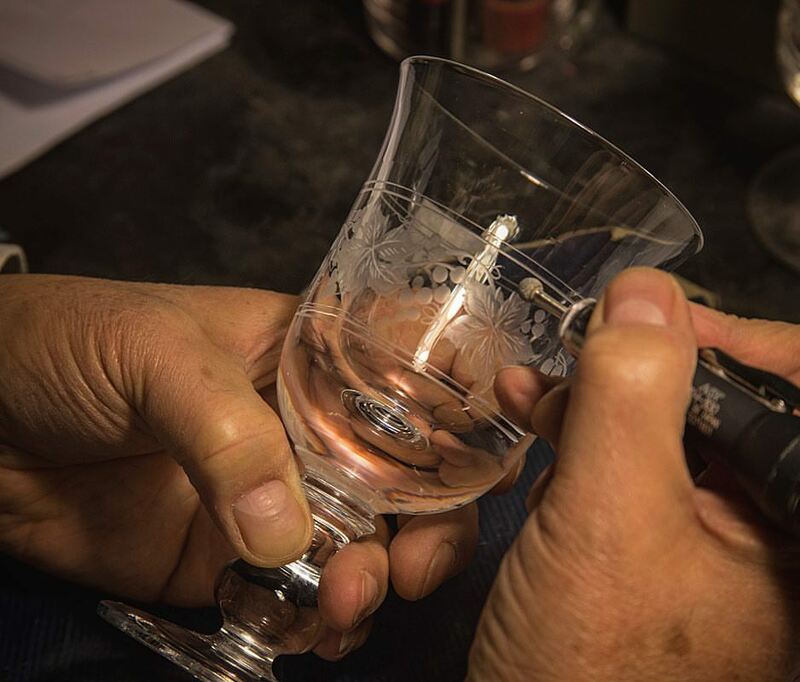 Each object is carefully studied and cared for, whether ancient or modern, whether a simple or major piece. 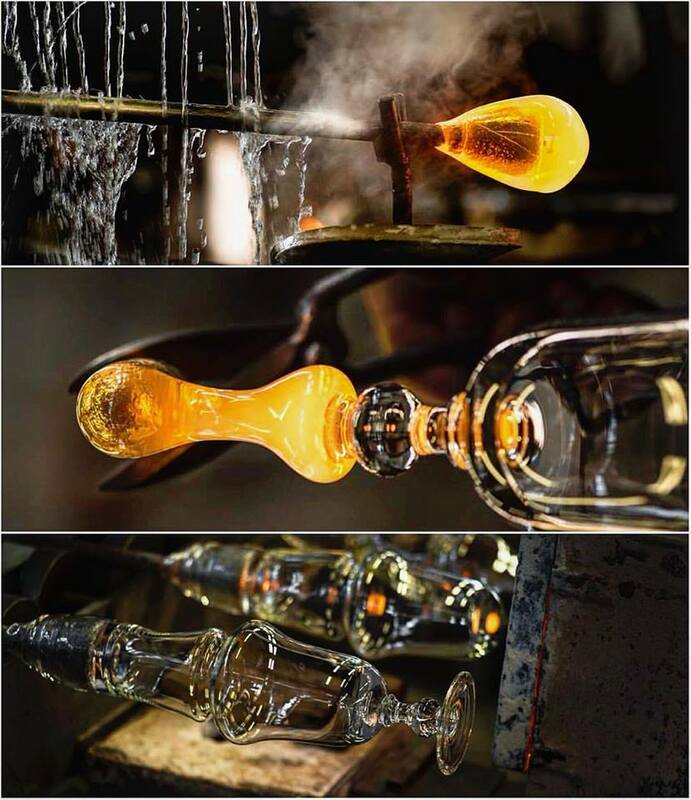 Such competence and professionalism have allowed Laboratorio Locchi to achieve international fame and to become a precious resource of consulting in the field of restoration. 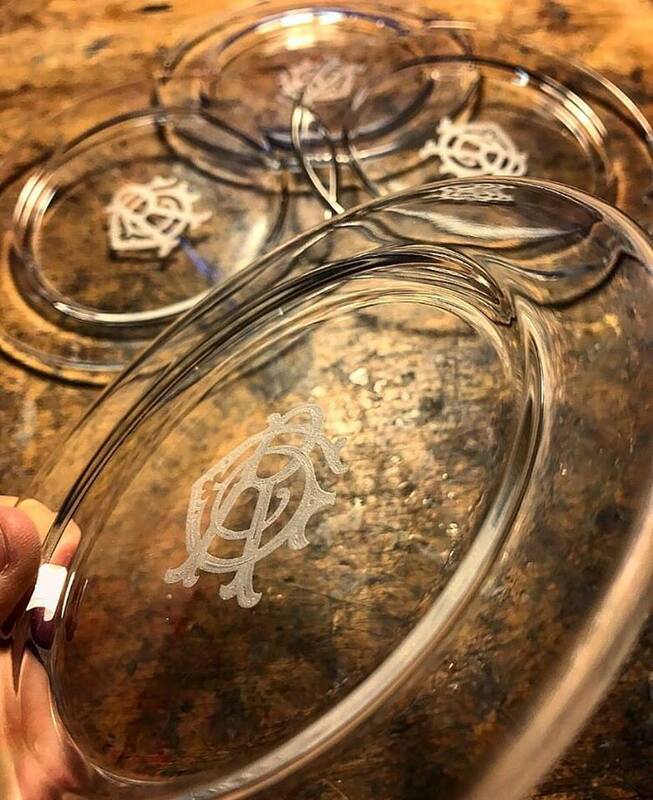 Today Signora Paola, the heiress to the dynasty of these artisans, together with her daughter-in-law Giovanna, takes care of restoring objects of any period and style and of creating an exquisite line of crystal gift objects using ancient forms from the 18th Century, Empire, Liberty, Decò periods. 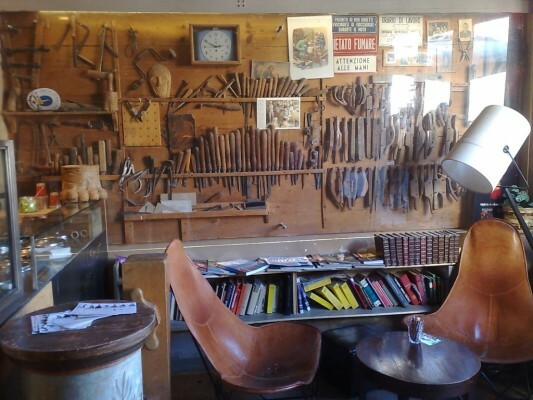 The workshop in Via Burchiello, located in an ancient small Palazzo in the heart of the San Frediano district, is the meeting point for antiquarians, collectors, fans, designers, ladies and gentlemen who line up to leave their precious objects in the hands of Signora Paola and her collaborators. 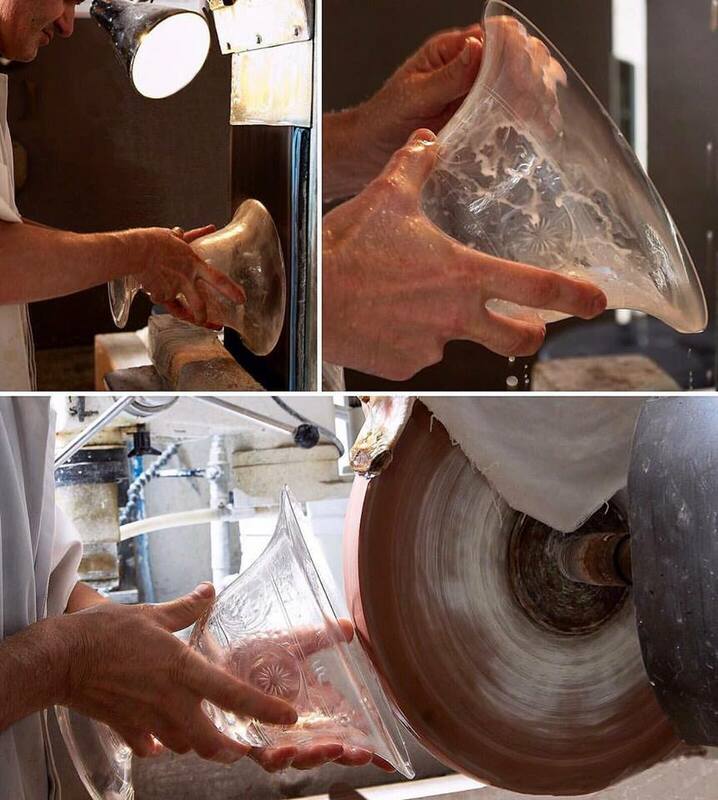 The workshop has clients all over the world, from Japan to the UK, from France to the US. 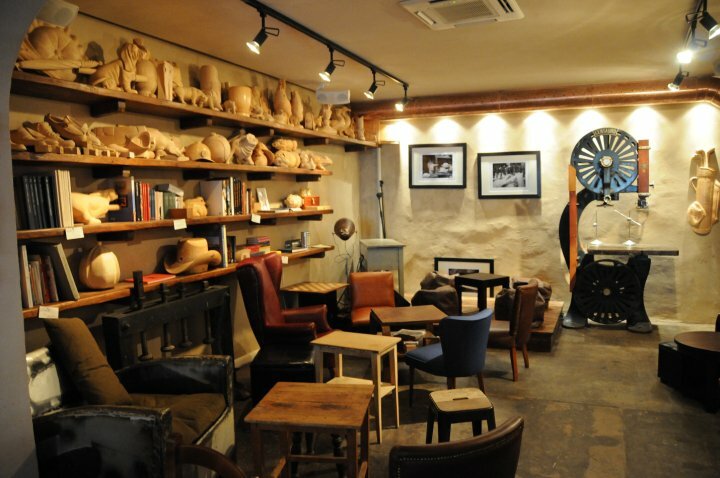 Reservation to “Artigianato&Aperitivo” is mandatory and open to a limited number of participants. 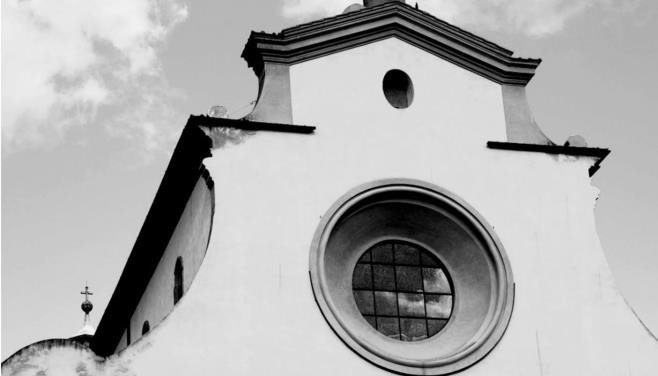 (Information and details on www.toscana.artour.it, prices and reservations on www.andareazonzo.com/urbano). The drinks at the end of the next itineraries with be offered at “Bar d’Angolo,” “Dolce Vita Firenze,” “Il S. Forno,” “il Santino,” “Volume Firenze”. The reservation for “Artigianato & aperitif” is mandatory, only a limited number of participants will be admitted. For more information please check www.toscana.artour.it, to book please go to www.andareazonzo.com/urbano. This event, presented by ““ARTour Toscana: gli itinerari dell’artigianato” (a project supported by the Regione Toscana, organized by Artex Centro per l’artigianato Artistico e Tradizionale della Toscana, in cooperation with CNA Toscana e Confartigianato Imprese Toscana) is organized by “Artex, Centro per l’Artigianato Artistico e Tradizionale della Toscana” in cooperation with Officina Creativa, Comune di Firenze, Cna Firenze, Confartigianato Imprese Firenze, Oltrarno Promuove 2.0 e Andare a Zonzo.